Having fed up with dieting, Caitlin Graham tried ketogenic diet as a last resort. She lost twenty-three kilograms in just four months. Graham enjoyed the sense of wellbeing more than the weight loss. She felt healthier on the inside, and her depression and anxiety drifted far away from her. Ketogenic is a low carb diet that allows your body to produce small fuel molecules, called ketones. Ketones are an alternative fuel source to your body when your glucose is in short supply. In this diet, you get more energy from proteins and fats than from carbohydrates. Reducing your amounts of carbs to less than 50 grams per day will make your body eventually run out of fuel in 3 to 4 days. After which your body breaks down protein and fats for energy and helps you to lose weight. This action is called ketosis. On a ketogenic diet, your body switches its fuel supply to fat burning it 24/7. This diet not only helps you to lose weight, but there are other benefits as well. You’ll feel less hunger and a steady supply of energy which will keep you active all through the day. A ketogenic diet is useful for people who have epilepsy, certain brain diseases, heart disease, and even acne. Before you begin this diet have a word with your doctor. People who take medication for diabetes, high blood pressure and women who breastfeed must avoid this diet. 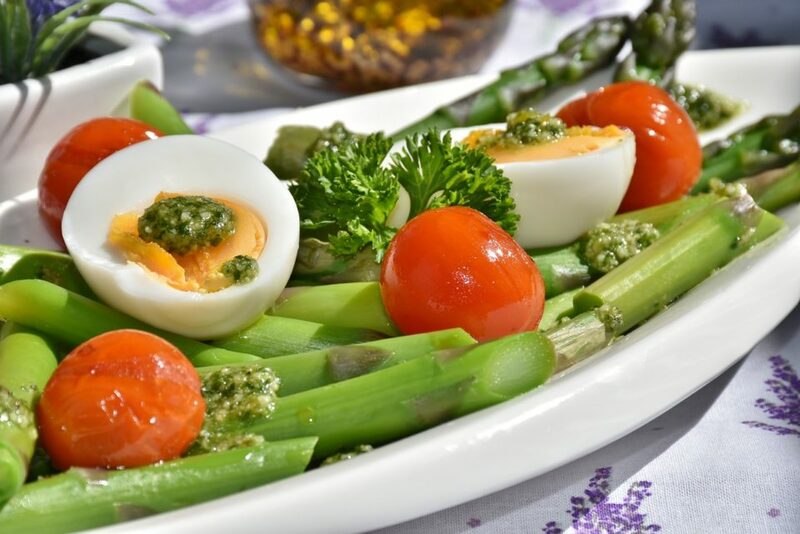 Ketogenic diet reduces your appetite and helps in more weight loss in the beginning. You tend to lose a significant amount of fat from your abdominal cavity. Good HDL cholesterol levels get a boost. Ketogenic diet lowers blood pressure. Low carbohydrate diet is highly effective against metabolic syndrome. The ketogenic diet increases the size of your LDL cholesterol levels while reducing the number of total LDL particles in your blood stream. Smaller particles are linked to higher risk, while larger particles lower heart disease risk. Thus it boosts your heart health. Ketogenic diets specifically increase brain performance. In many cases, this diet can even cure children of epilepsy. Low levels of insulin associated with this diet protect you against some forms of cancer and also slows the growth of cancer cells. Carbohydrates are linked to acne. Low levels of insulin when following a ketogenic diet can stop acne breakouts. Insulin can help in the formation of other hormones that cause acne breakouts. Conditions like Alzheimer’s disease, sleep disorders, and Parkinson’s disease are better managed by a ketogenic diet. High levels of insulin can cause the polycystic ovarian syndrome. Low carb diets such as ketogenic diet can reduce the levels of insulin. Along with exercise, and other lifestyle changes it significantly gives relief from this condition. Endurance athletes such as runners and cyclists are greatly benefitted. Some experts warn against it as a general weight loss plan. Usually, some people experience vomit, gastrointestinal issues, fatigue and lethargy at the beginning of this diet. It is generally called the keto flu. To battle, exhaustion and lethargy try drinking plenty of liquids, organic coffee, matcha green tea, and adaptogenic herbs. Other health issues are diarrhea, reduced athletic performance, ketoacidosis, weight regain, less muscle mass and decreased metabolism. Reduce carbohydrates to 20 digestible grams per day. Don’t restrict fiber; it might be beneficial for ketosis. If possible include 1.5 grams of protein per day, per kg of body weight. Eat enough fat to feel satisfied. Finally, avoid snacking when you’re not hungry because if you keep on munching it reduces ketosis and slows down weight loss. When your body burns its stores of fat, it can be hard on your kidneys. If you have a heart condition, high blood pressure or diabetes consult your doctor.